Style for the brave,experienced and daring. 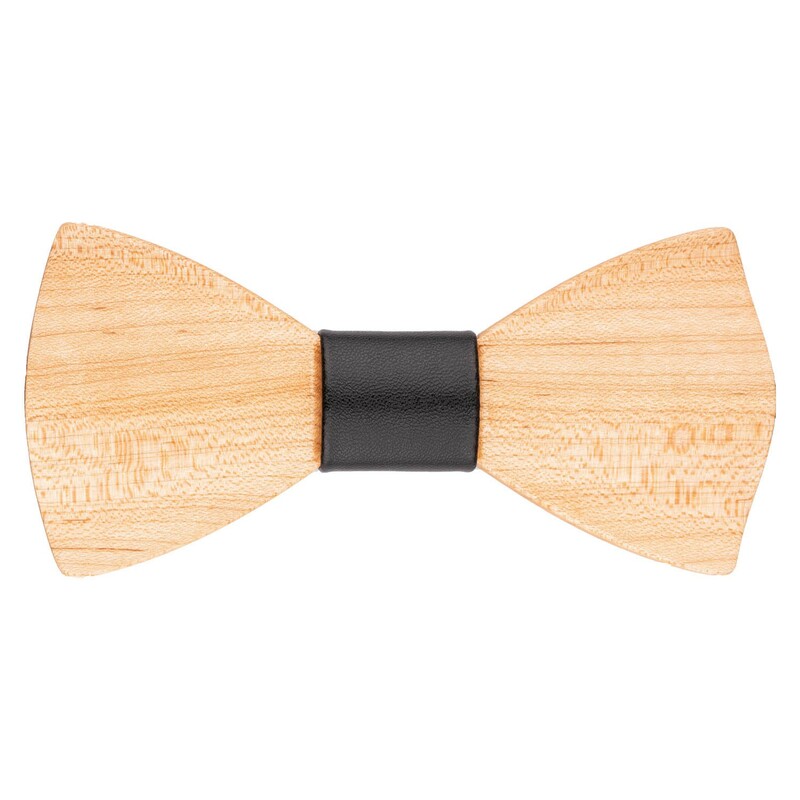 Handcrafted wooden bow ties . The Elastic neck strap included. We choose only best parts of wood, but a wood color and texture can vary a little bit. All wooden products are stained, so wood is nicely lacquered and protected.